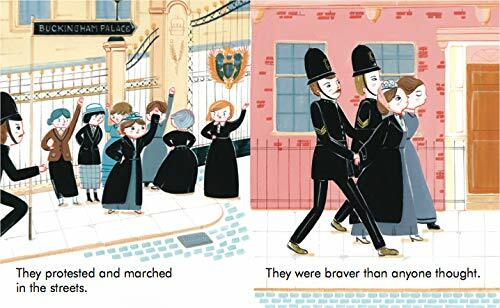 Part of the bestselling Little People, Big Dreams series, this board book version of Emmeline Pankhurst tells the inspiring story of the brave leader of the suffragettes. 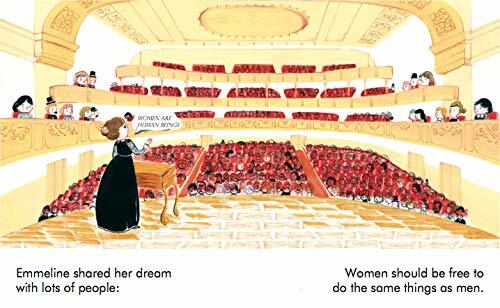 This board book version of Emmeline Pankhurst - an international bestseller in the critically acclaimed Little People, Big Dreams series - introduces the youngest dreamers to this pioneering activist for womens rights. 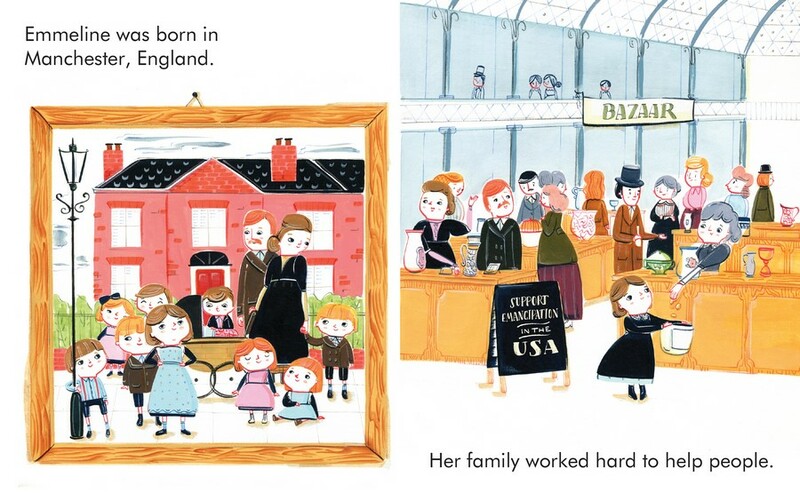 As a child, Emmeline Pankhurst was inspired by books about heroes who fought for others. 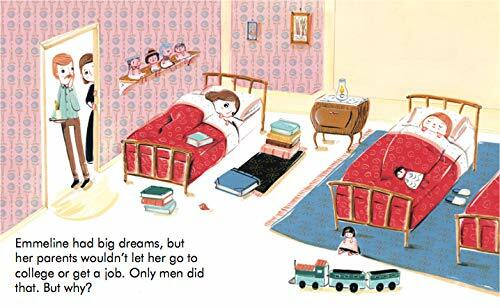 She dedicated her life to fighting for womens voting rights and, with hard work and great bravery, led a remarkable movement that changed the world. Babies and toddlers will love to snuggle as you read to them the engaging story of this heroic activist, and will also enjoy exploring the stylish and quirky illustrations of this sturdy board book on their own.